"Kill. You. Now. ", the new video from Wisconsin-based newcomers PRODUCT OF HATE, can be seen below. The clip was directed by James Zahn of The Rock Father, with Chuck Przybyl of Most Visual serving as director of photography. 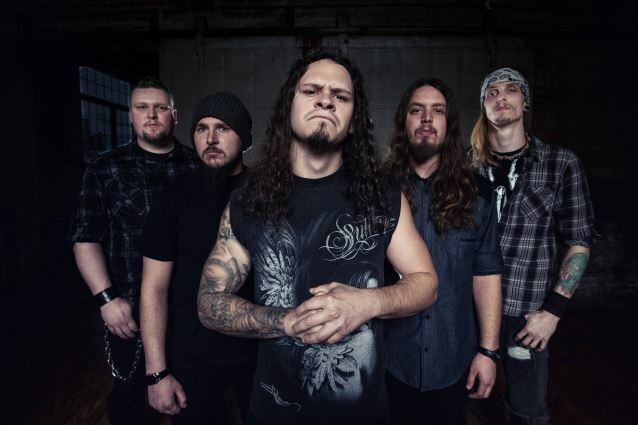 Commented PRODUCT OF HATE frontman Adam Gilley: "'Kill. You. Now.' is the opening track on our debut album, and one of our more aggressive songs overall. A personal favorite, I'm glad that the song was worthy of a video. It was a blast shooting this one — a brighter, more vibrant video with some different angles. I like that it shows a lot more of our personality, and am sure that PRODUCT OF HATE fans will enjoy it!" "Kill. You. Now." 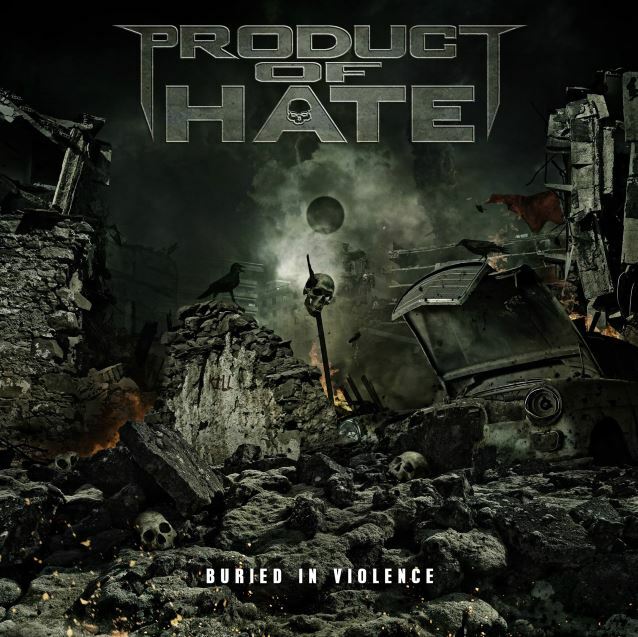 is taken from PRODUCT OF HATE's debut album, "Buried In Violence", which was released on February 5 via Napalm Records. The CD was mixed and mastered by James Murphy, known for his work with DEATH, TESTAMENT and OBITUARY.